In addition to leading the fight for equality and his many other contributions to society, Martin Luther King Jr. is remembered for inspiring people through his words. 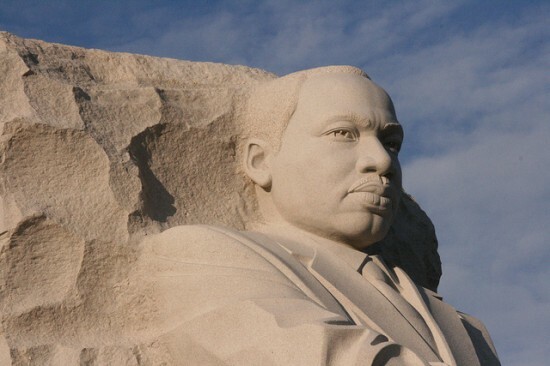 In honor of MLK Day, here are our top 10 Martin Luther King Jr. quotes. Please share your favorite Martin Luther King Jr. quotes.